Sartre guava is a fruit from Central America. It grows in Brazil, Ecuador, Colombia, north through Central America to Mexico and Cuba. It is believed to be a native of Southern Mexico or Central America. 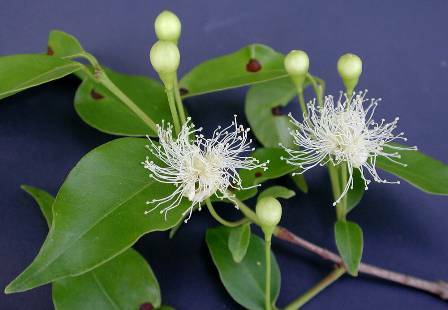 It is often cultivated in home gardens Mexico and Puerto Rico and in some of the Caribbean Islands. However, the fruits are most fruits are obtained from wild only. 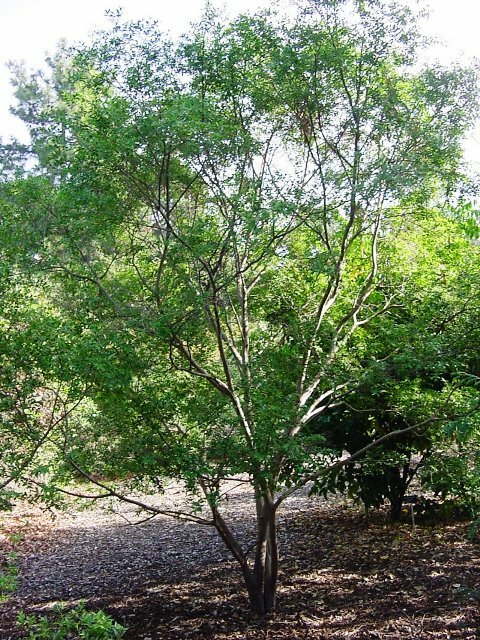 An evergreen tree with a dense subglobose crown, growing upto 12-16 m.; bole straight, 20-440 cm in diameter. 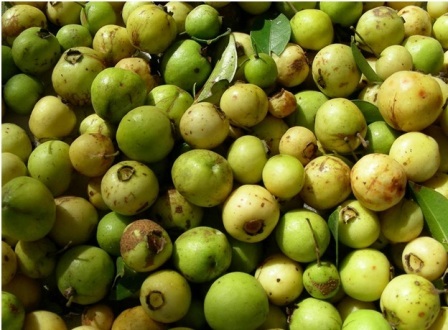 Fruits pale yellow, spherical fruit is 8 -10 mm in diameter. The fruits are edible and eaten raw or cooked. Ripe fruits have a rich spicy subacid flavour. The fruit is also used for making jellies and a refreshing beverage. It can also be dried for later use. 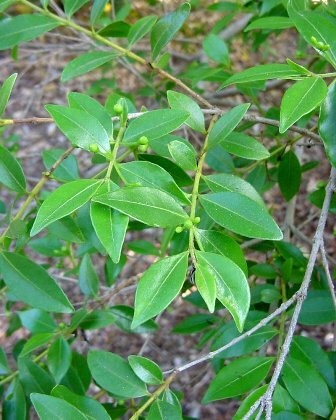 The leaves are said to have medicinal properties. Bark is ricj in tannins. The wood is used for fuel and making charcoal. 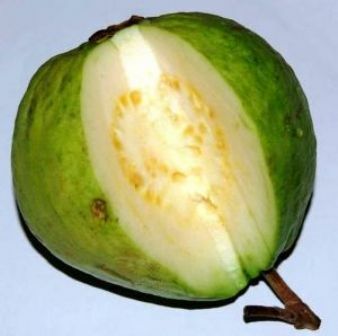 Sartre guava is basically a plant of warm, tropical climates, where it can be found there at elevations up to 1,500 metres. It is able to survive some frost. This fruit can be planted both in full sun and in dappled shade. Plants once established, can tolerate drought to a considerable extent. New trees can be raised from seed. The beds should prepared in a sunny location. Seeds take four to five weeks in sprouting.